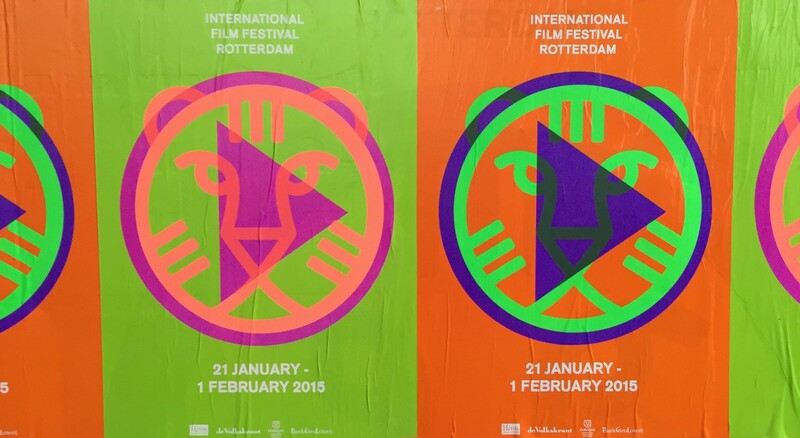 Every year Rotterdam hosts an international film festival called ‘IFFR’. Last year I went to my first ever movie on this two week long festival, because the movie was named ‘Suzanne’. It was a very slow, but beautiful movie and I enjoyed the vibe of the festival very much. This year my mom asked me to join her, some of her friends and my dad to the ‘Volkskrantdag’. The Volkskrantdag is the last day of the festival, where you can buy a ticket for 5 movies (filling the whole day). During the previous two weeks people voted on the movies they saw during the festival. The organization of the Volkskrantdag picks out the best movies (19 this year) and generates 55 routes. You get assigned a route and the movies differ per route. You can skip a film, but you can’t go to a movie that is not on your route. This movie is about a taxi driver in Iran who is on his lunch break, when a pregnant, injured woman steps into his cab and asks to be driven to the hospital. When he gets there, he has to make a choice: stay with the woman and pretend to be her husband or leave. If he leaves, the woman will probably lose her child, because having children out of wedlock is illegal. If he stays, the hospital staff will assume he is her husband and the person responsible for beating her up. War Book is about a group of British government officials who gather for three days to act out a ‘War Book’: a role game where they pretend there has been a nucleair attack. It plays in one room, showing the 20 to 30 minutes of the three days that these people are gathered, discussing the things that need to be done to save Great Britain as the scenario unfolds. This was undoubtedly my favorite film of the day. The development of the scenario each day and the reaction of the group on this, some personal and some very business like, was very intriguing. This movie follows a young girl in one of the banlieues of Paris. She starts of as an innocent girl and throughout the movie, with the help of some newfound friends, she grows into her own woman. She also starts of wanting to get out of the banlieue, but it becomes clear that it is not that easy to escape. My least favorite of all five films. It is about a young boy in 1976 who has just lost his mother. He is one week away from his communion and his father and brother don’t know how to deal with the loss. It is moreover a movie about the young, fourteen year old boy discovering his sexuality and trying new things, either with his male or female best friend. There is also a lot of alcohol. I cried a lot during this movie. It was also my second favorite film. It is about a young woman, Melody, who wants her own hair salon. To get the money necessary she gives herself up as a surrogate mother. Emily, a single, hard working woman decides to hire her and, when Melody is pregnant, let her move in to her house. The movie is about Emily finding a mother and Emily getting a daughter and about a lot more that would spoil the movie if I told. I really enjoyed going to the Volkskrantdag and watching some of the best of the IFFR. I would definitely go again next year. It is however very tiring to watch 5 movies in a row, with little time in-between, but it was worth it! I loved the War Book and Melody and would recommend both movies to everyone. I also liked Today, more so looking back on it then when I was watching it. Next time I think I would walk away when watching Speed Walking, but would keep watching Girlhood, because it was still an interesting perspective on the banlieues and the people living there. I hope you enjoyed my little review and recap of the movies I saw at the IFFR!